Cleaning and restoring commercial properties require a unique blend of training, experience, and equipment. 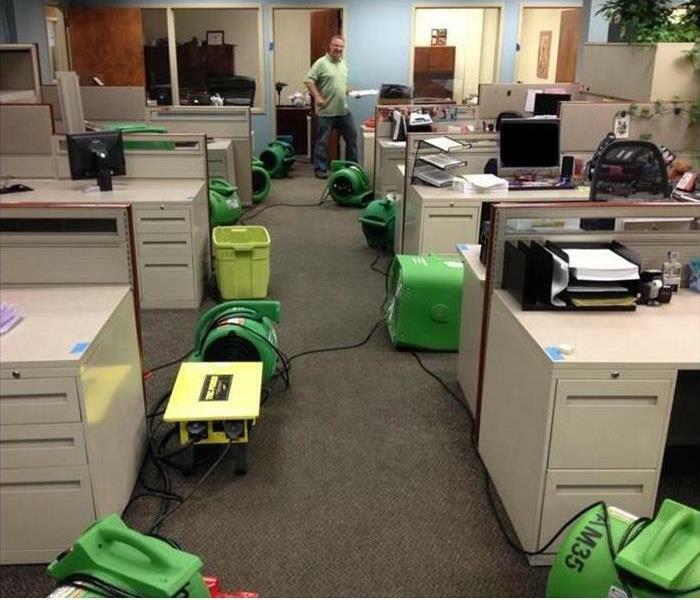 If you are in Houston and need these services at your commercial property then, SERVPRO of South Pasadena is your local Houston team. SERVPRO of South Pasadena has the resources and expertise to give you excellent results while minimizing the disruption to your clients. We can help make it “Like it never even happened.” No matter the size of the job, SERVPRO of South Pasadena has the knowledge to ensure that it is done completely and with the thoroughness that you have come to expect from the SERVPRO name.